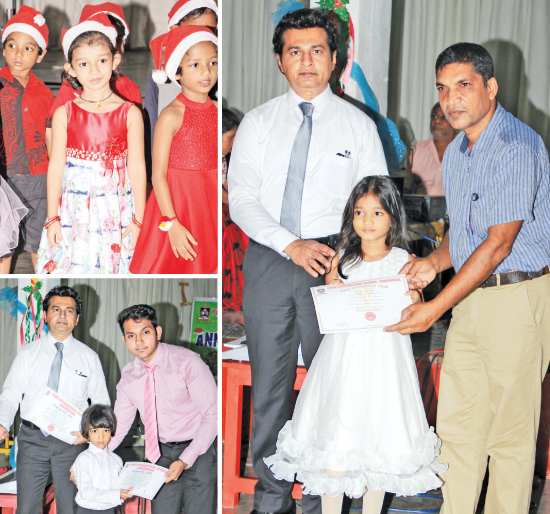 York International School Kadawatha branch held their annual Academic Prize Giving and the Christmas Carols in December at the School auditorium. Students, who excelled and received the highest grade subject and grade wise, for the 2018 academic year, were awarded certificates. Hishantha Perera, Principal of York International School - Kadawatha together with the academic and non-academic staff organized the events. The Chief Guest was Janashri De Silva, Deputy Zonal Director of Education – Kelaniya Zone. The Director of York International Group Deshan Perera graced the occasion.